When traveling to Japan, the first thing that comes to mind for world wanderers all across the globe is the delicious umami flavors integrated in Japanese cuisine. However, many inexperienced travelers will indulge in Westernized Japanese food and forget the rich, decadent delicacies of the Japanese food culture itself. 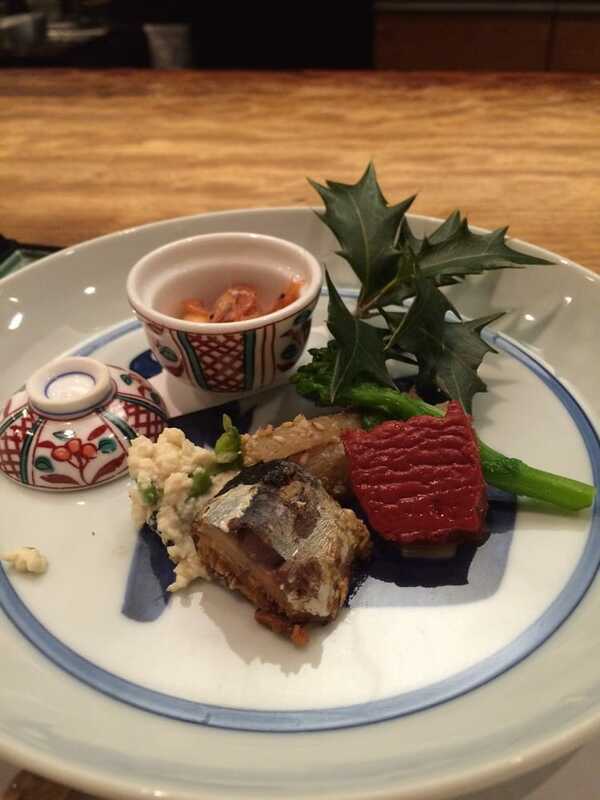 One of the most exemplary cuisines in Japan that usually goes under the radar in Western culture is Kaiseki. 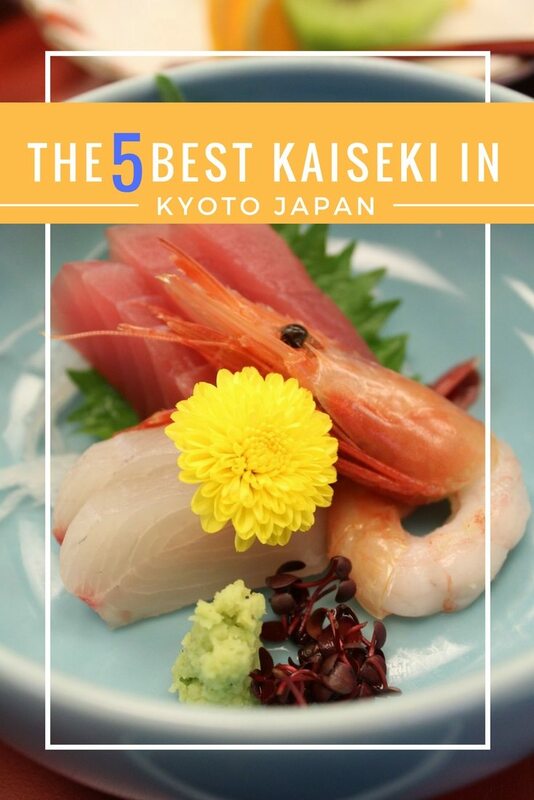 If you have plans to visit Japan, we've researched and found the best Kaiseki in Kyoto prefecture for your next trip East. 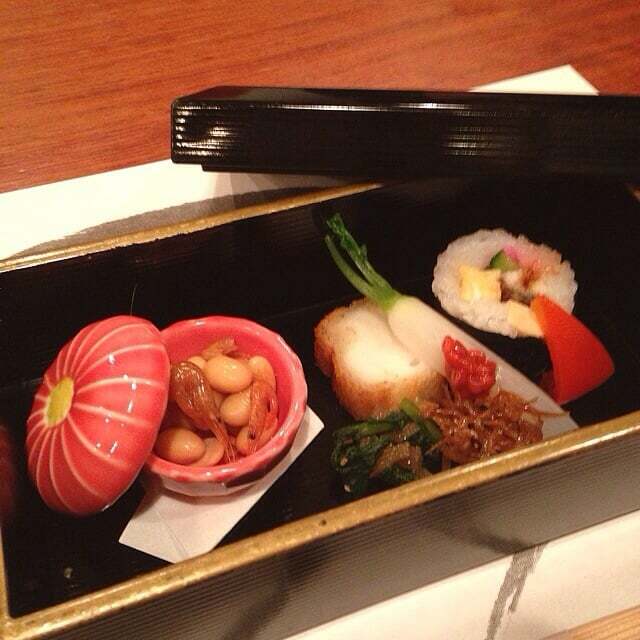 The art of serving a high-quality Kaiseki is not only in the coursing of food but also in the full experience. 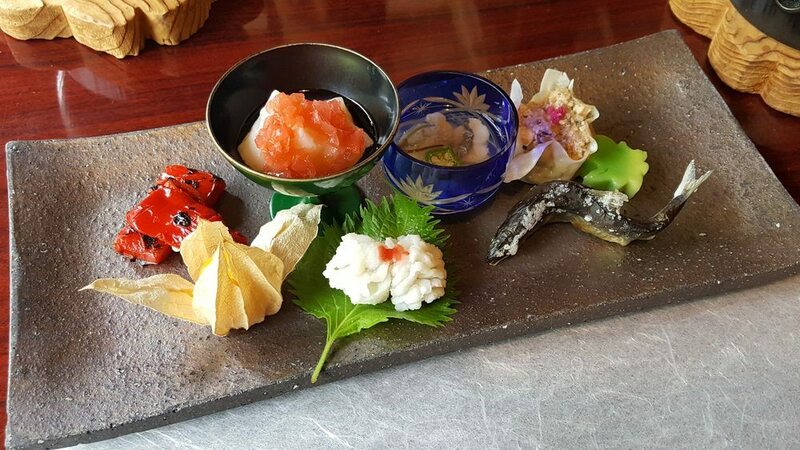 Kaiseki chefs put a heavy emphasis on giving the guest the best service and carefully hand picked courses that create a peaceful and flavor enhancing journey through the meal. Hanmono or shokuji, a rice dish. 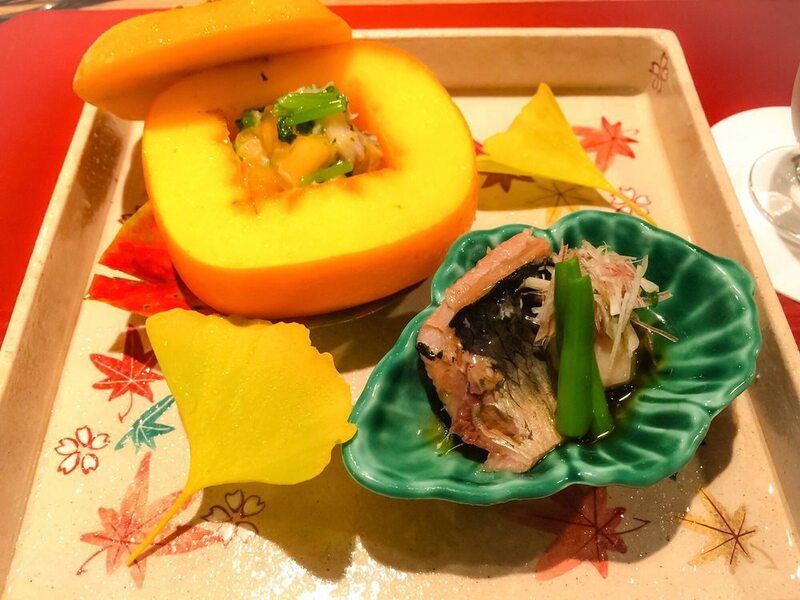 Located in the beautiful beating heart of Kyoto, Jiki Miyazawa shares some of the most delicate and beautiful courses during lunch and dinner hours. With 8 exclusive seats in the entire establishment, it surely holds a reputation for exclusivity and quality service. 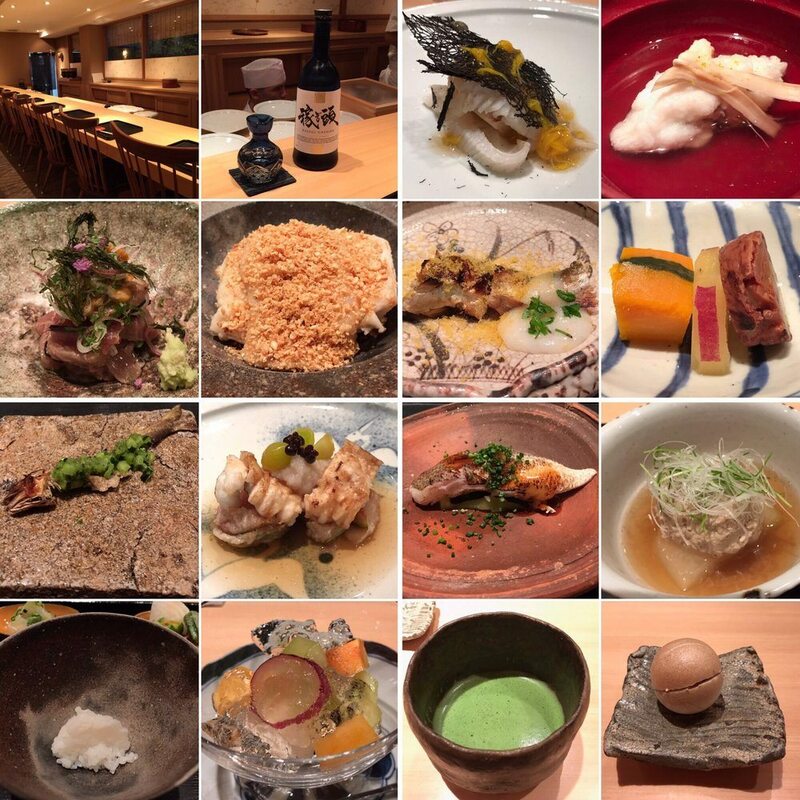 Though this Kaiseki may be located in a happening spot of Kyoto, this gem is hidden and very understated on the outside. However, don't let its discrete exterior fool you. 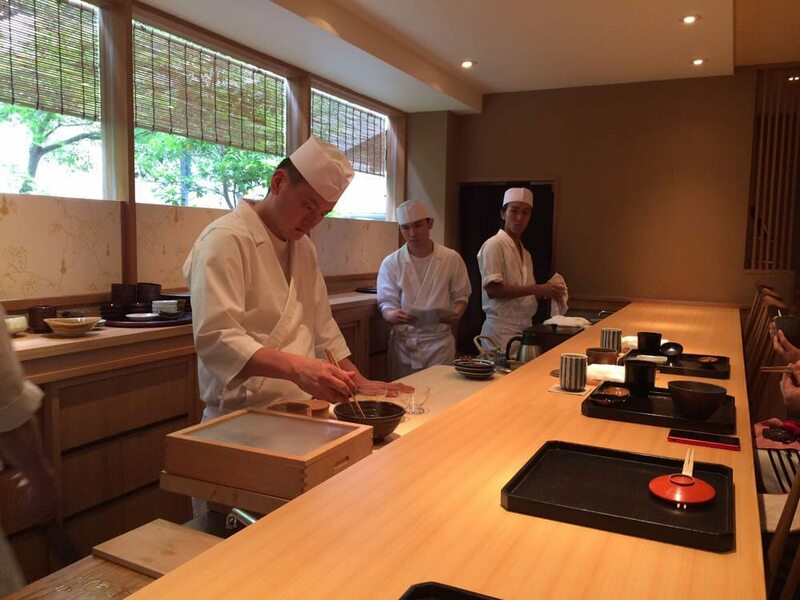 The mastermind chef, Takamoto Izumi, at this location serves some of the best courses in Japan. 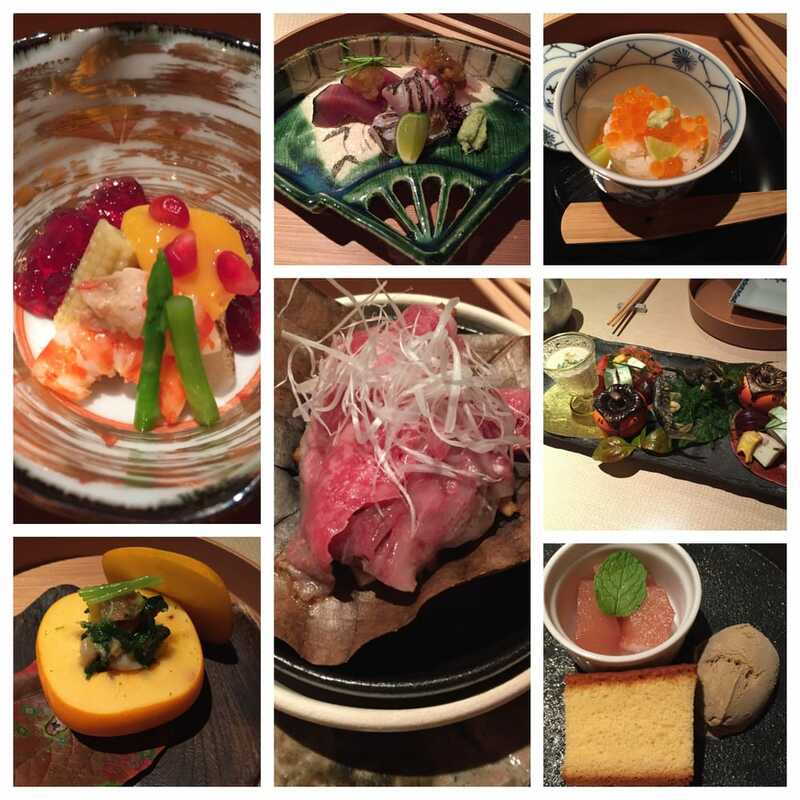 Some of their more notable courses include the 90 day aged fish, kobe beef tataki, ​wagyu beef, and delicious sesame tofu. Then, finish your meal off with some house made green matcha tea. 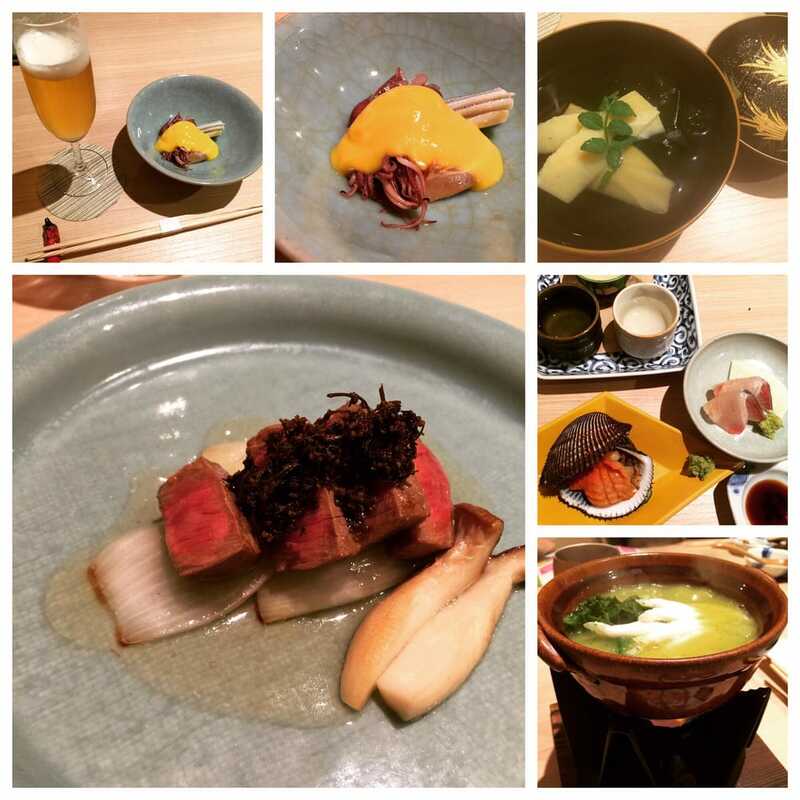 This is a Japanese cuisine experience you surely don't want to miss! If you're looking for a hole-in-the-wall style restaurant with delicious food, this is your place to go. However, this restaurant is only understated from the outside. On the inside, this Kaiseki is immaculately clean, beautiful, and the perfect ambiance for a traditional style Kaiseki. First off, make sure to book a reservation in advance since the restaurant only has 12 seats and prepares enough courses for the reservations each day.​ However, if you happen to walk in, you'll be able to make a reservation for the next day with no problem. 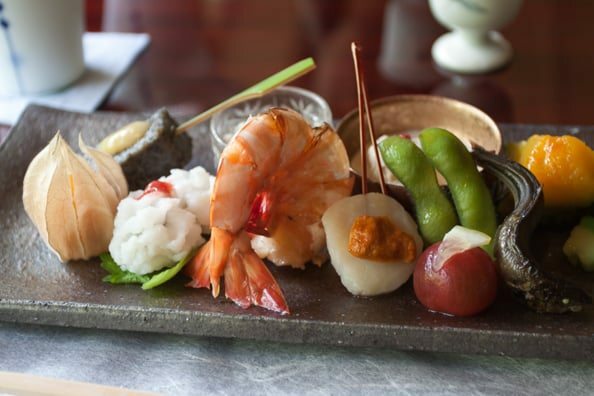 Located only a few blocks away from the Kamo River, this beautiful Kaiseki restaurant is a gorgeous establishment accompanied by unforgettable food. Not only is the beautifully lit pathway entrance, the interior design is like something from a magazine. If you do plan on experience this dining phenomenon, make sure to book a reservation. Also, the prices here aren't for the faint of heart. However, we guarantee the food and service is worth every penny spent! 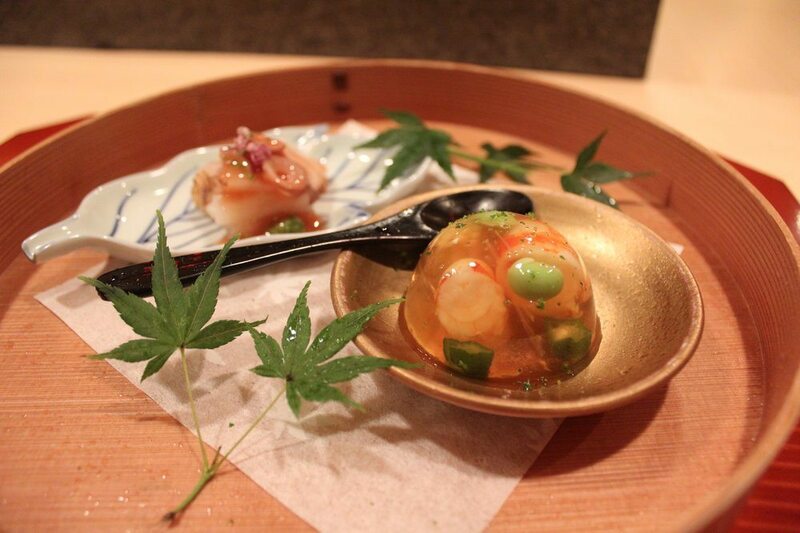 Want to experience sushi in a way you could never imagine being served in the United States? Well, we have the restaurant for you. 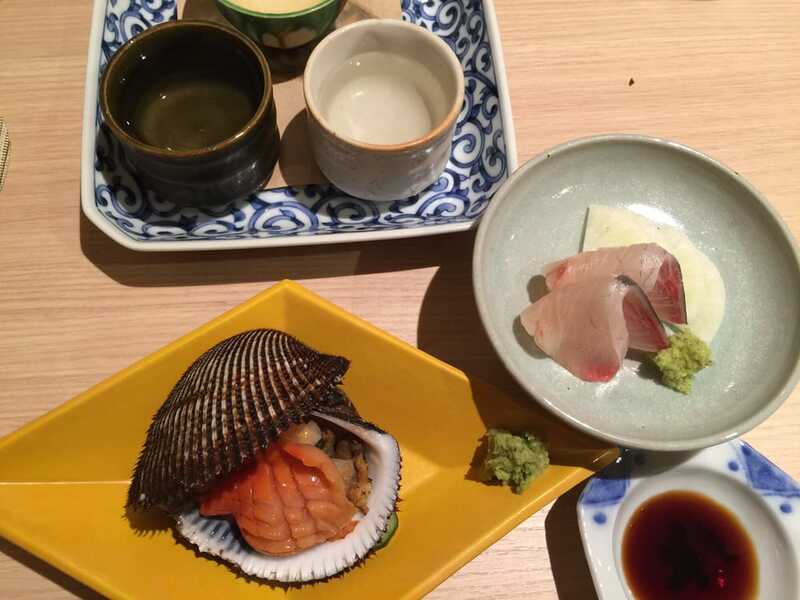 Located in a hidden, but not understated spot in Kyoto, this Kaiseki serves some of the most delicious sushi fish courses on the market. Tofu lovers, rejoice! 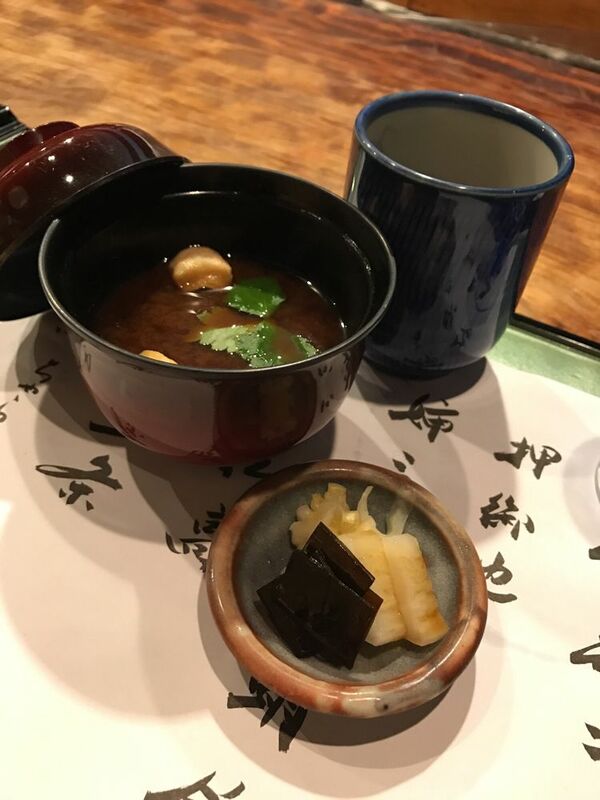 Not only does this Kaiseki serve delicious Japanese courses, their highlighted menu items all consist of freshly made tofu. Like most Kaiseki restaurants, this small 8 seater is located in the heart of Kyoto but takes a bit of searching for. Also, make sure to place a reservation before hand since their tofu has been gaining popularity from foodies across the globe.